In conjunction with International Francophone Day (March 20), Pierre Arcand, Minister of International Relations and Minister Responsible for La Francophonie, paid tribute to singer, songwriter and performer Jean-Pierre Ferland for his outstanding contributions to the French language and Québec culture on the international stage. 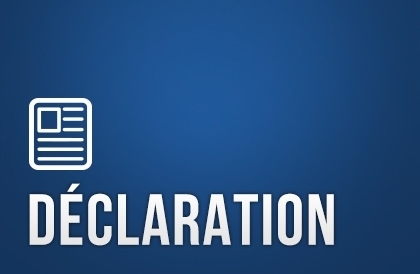 To mark the occasion, Mr. Arcand introduced a motion in the National Assembly honouring Mr. Ferland. 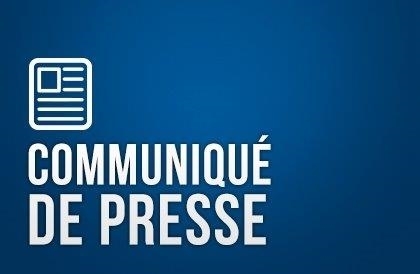 “This is an opportunity for us as a society not only to encourage and support Québec’s key role within La Francophonie, but also to recognize the remarkable contributions of a great Quebecer,” he said. 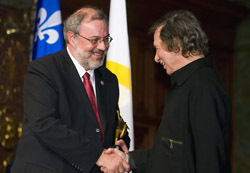 During a reception at the Chapel of the Museum of French America, Mr. Arcand also announced the creation of a new award inspired by Mr. Ferland’s unique international career. 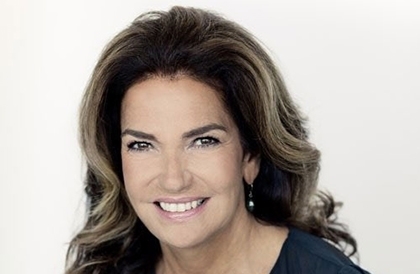 The award will be presented annually to a Quebecer who expresses La Belle Province’s unique vibrancy and dynamic role within La Francophonie. Dozens of cultural and academic activities have been organized by Québec’s network of international offices to coincide with International Francophone Day. 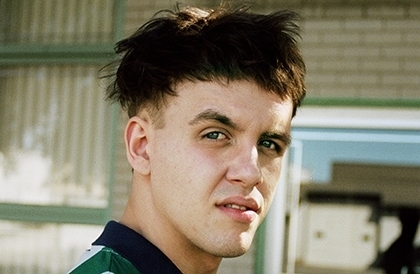 These include a showing of Québec films at New York's Museum of Modern Art, New England’s International Francophone Week, Québec's participation in the Paris Book Fair and hip-hop group Accrophone's tour of China. In addition, Haiti's very first Québec Film Festival is being co-organized by the Fabienne Colas Foundation and the Ministère des Relations internationales (MRI), while contests to select participants for the Dictée des Amériques in Québec City in April will be held in San Francisco, São Paulo, Brussels, Barcelona, Mexico City, Mumbai and Shanghai in association with Québec's government offices. The member states and governments of the International Francophone Organization (OIF) have a combined population of 870 million people. The OIF—the only multilateral organization of which Québec is a fully-fledged member—is a forum of choice for 70 states and governments.